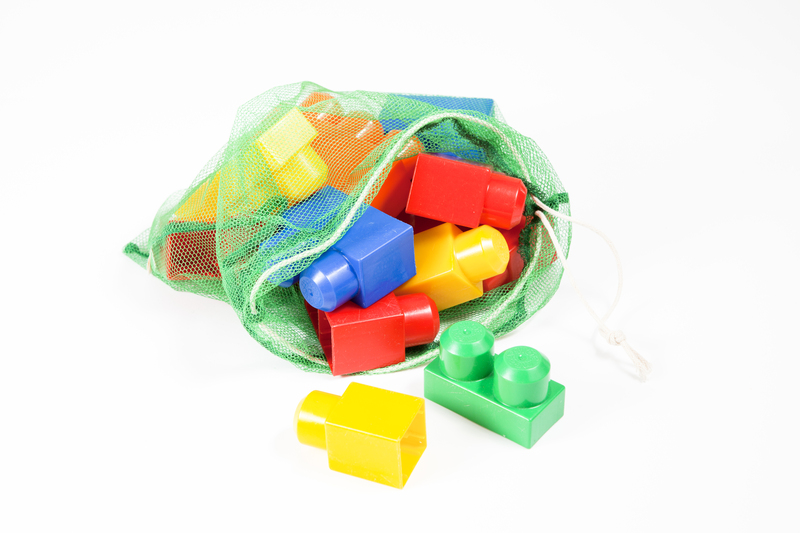 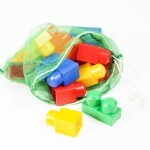 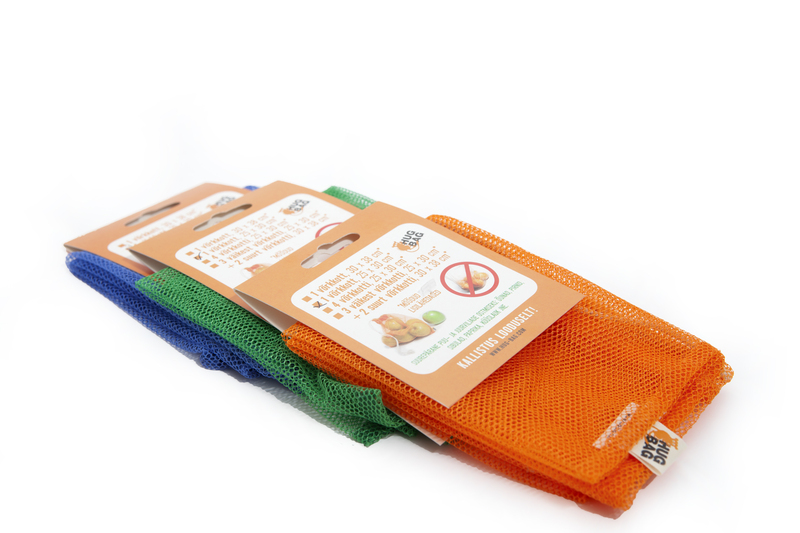 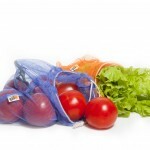 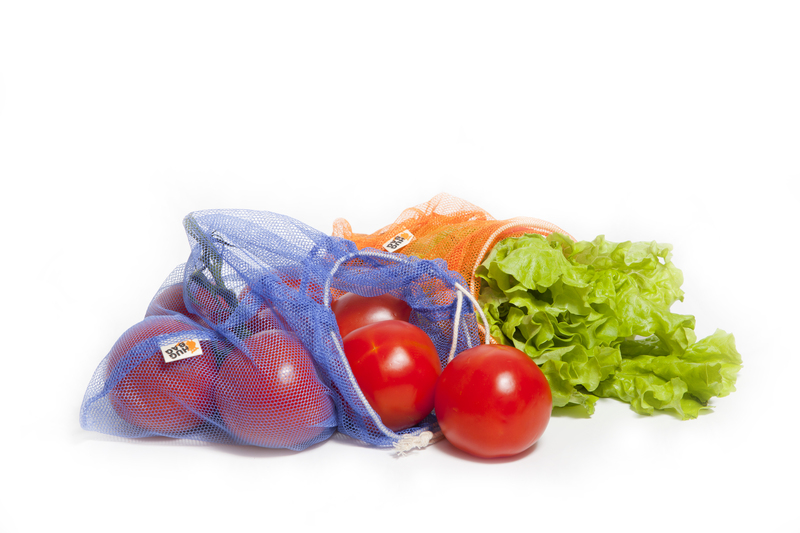 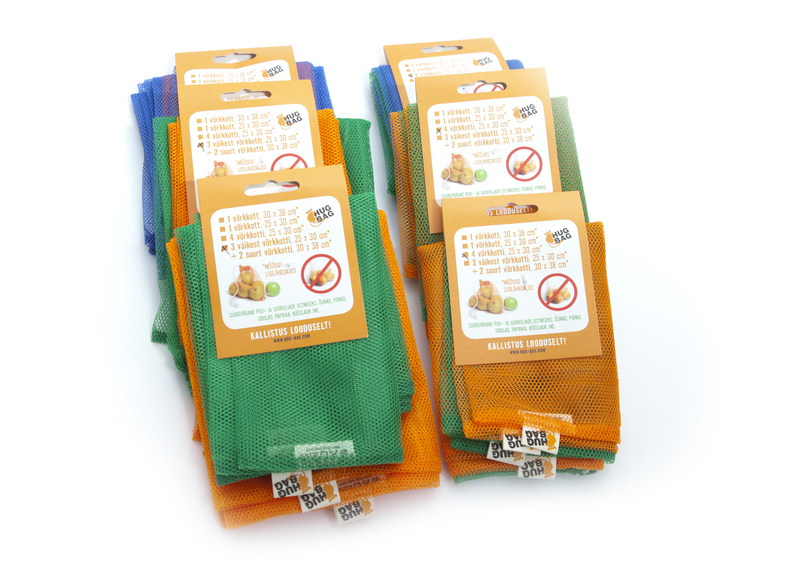 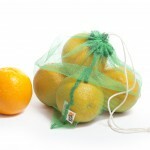 Hug-bag is one of the opportunities to be environmentally friendly and prevent the large waste of plastic bags. 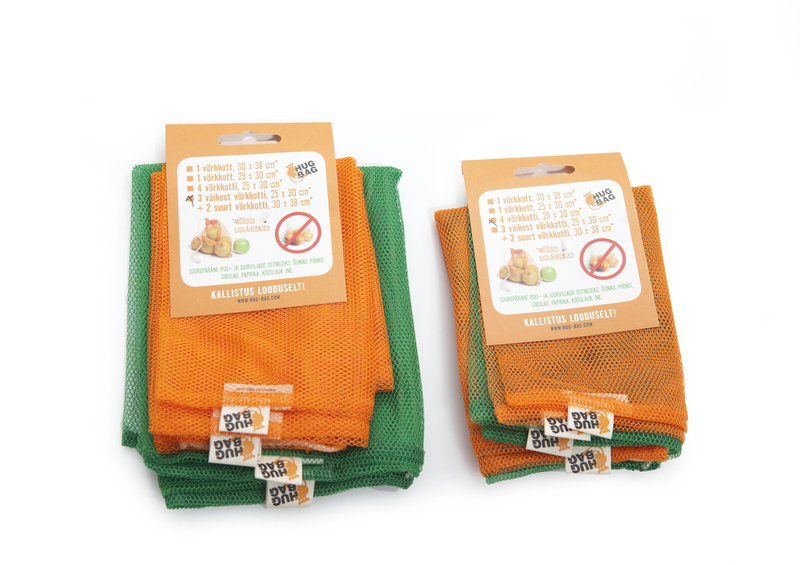 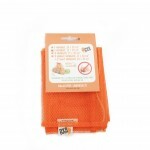 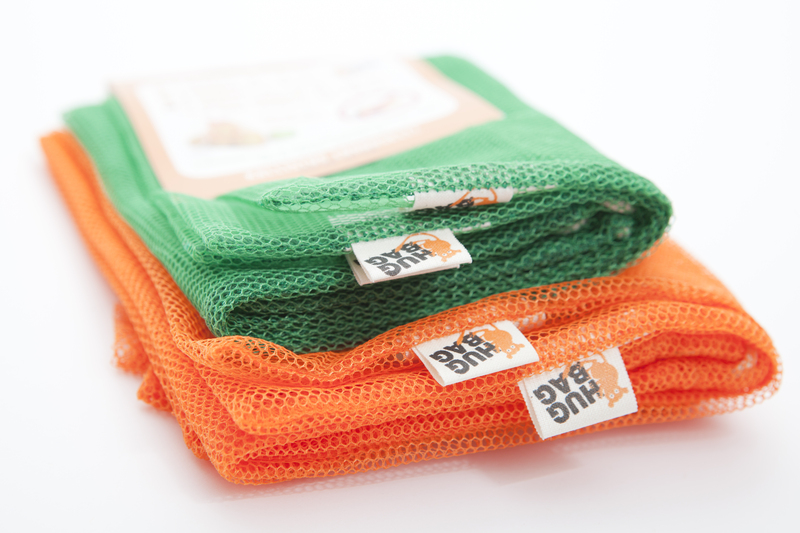 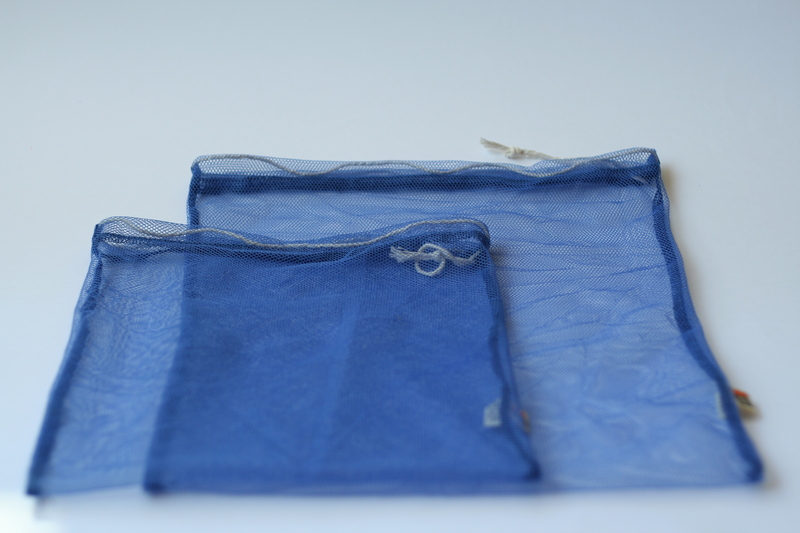 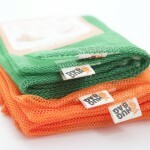 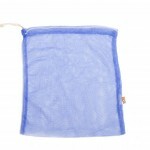 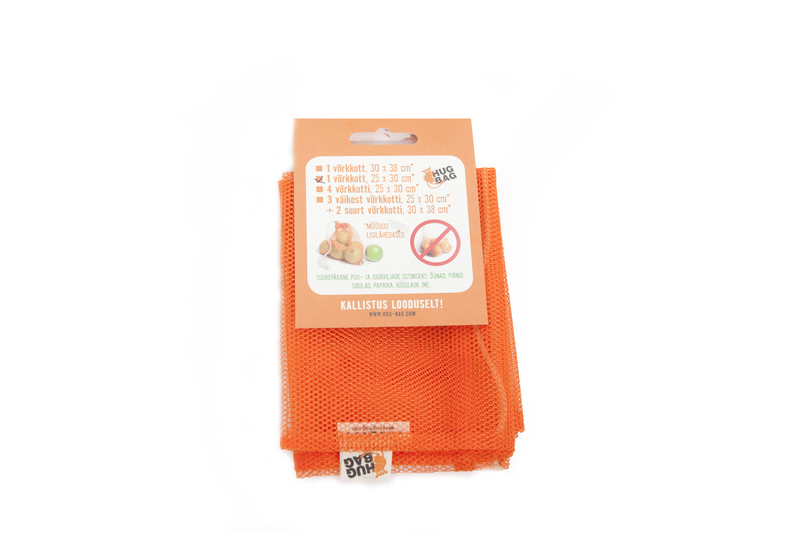 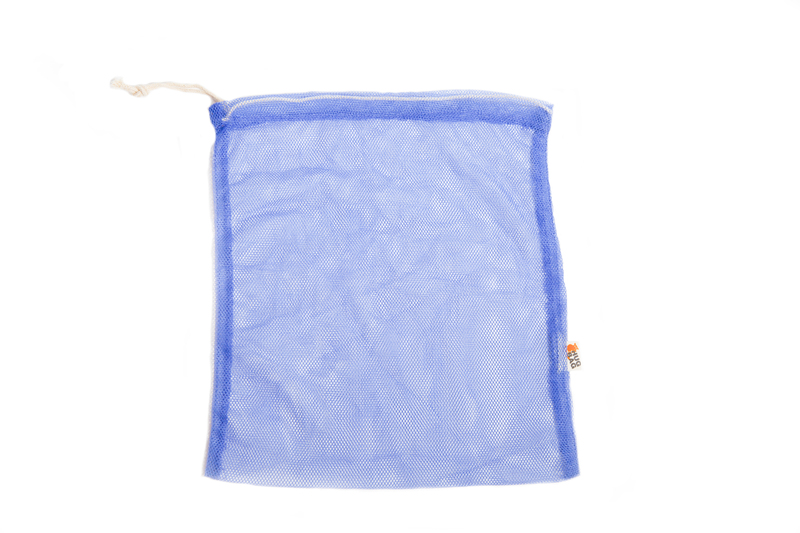 By choosing this reusable mesh bag instead of plastic or paber bag, you have done a favor and hugged the nature as well as yourself. 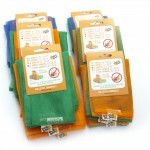 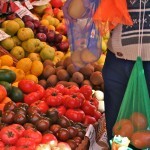 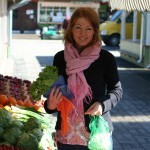 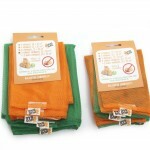 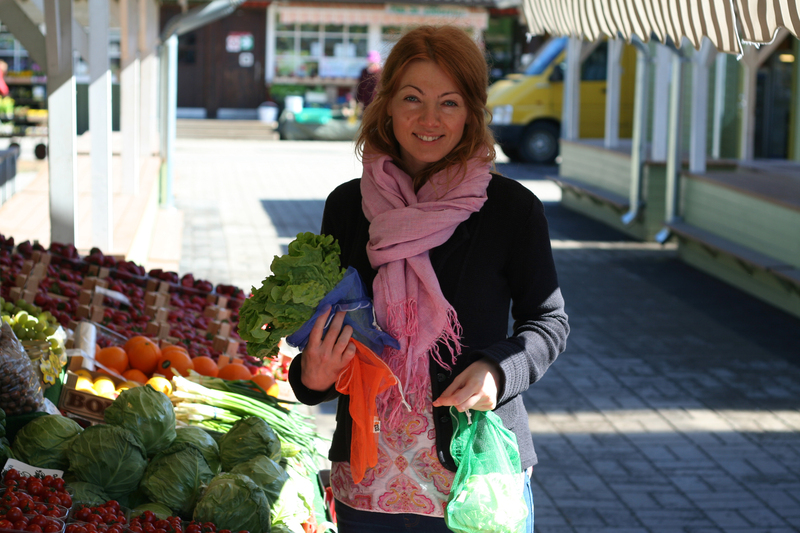 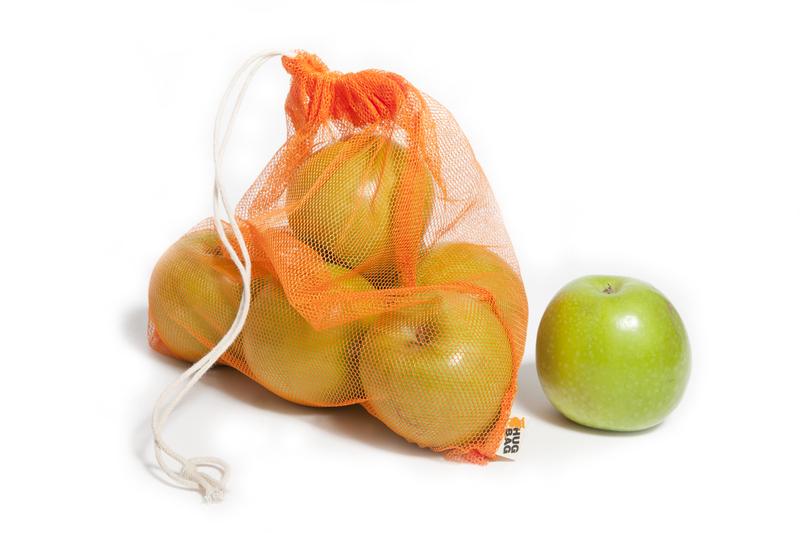 Use these bags over and over when going to the grocery store or to the market. 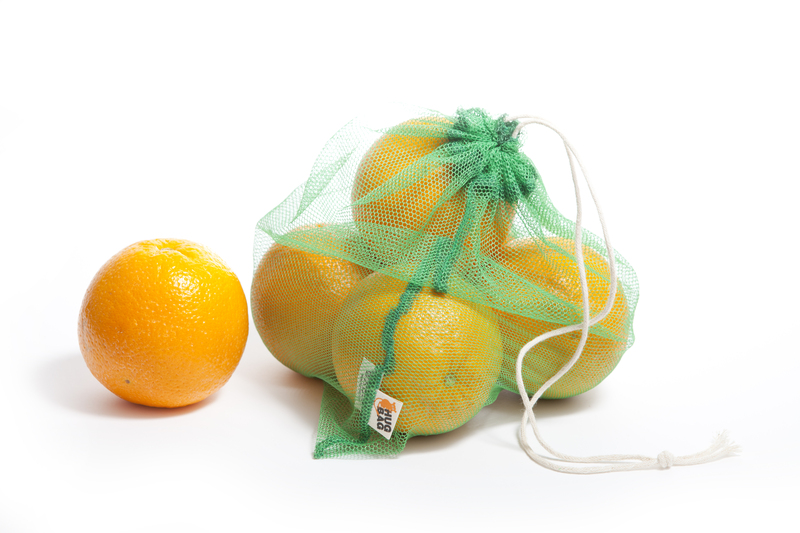 It will lower the consumption of million plastic bags in year. 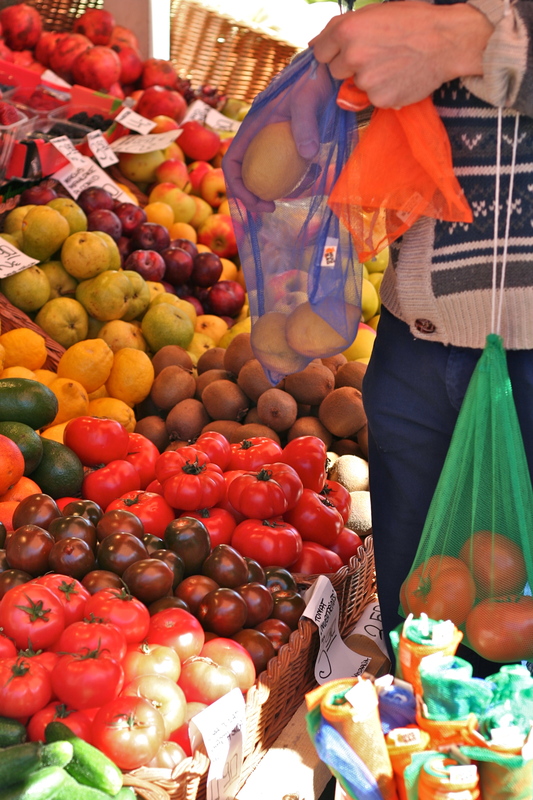 To lower the consumption of plastic and paper bags there is only one solution – to use one bag as many times as possible. 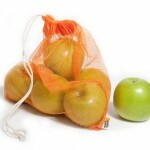 Hug-bag is one of the opportunities to be environmentally friendly and prevent the large waste of plastic bags. 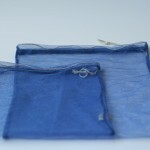 The product is handmade in Estonia.